While many of us enjoy playing the latest casino games and slots, there’s a lot of work that happens before we get to choose. Have you ever wondered how they do it? 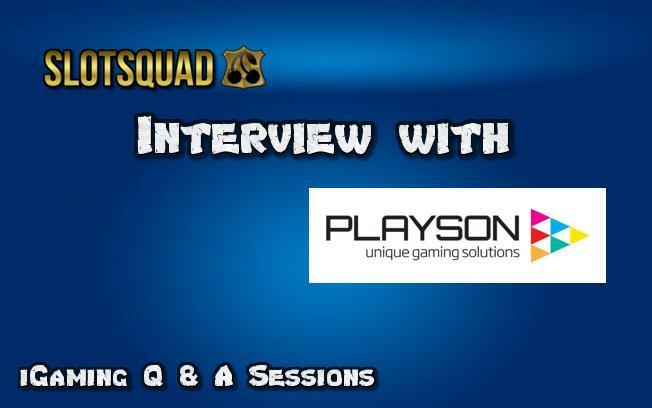 In this iGaming Q & A session, Slotsquad talks to Playson about the process of game development. Boasting amazing visuals and engaging gaming content, this very successful software company is at the cutting edge of HTLM5 games development. In this interview, we look to understand how casino games are produced and how payout rates are determined. We speak with the experts about game theme brainstorming, graphics and features, pay tables, and the journey from code to casino. Q1. Firstly, it’s a pleasure to speak with Playson; can you tell us how it all began for this very successful software development company? Hello and thank you for the opportunity to share our story with your audience. Looking back to our beginnings always comes with a nostalgic smile. It was literally a bunch of really savvy tech guys with very big ambitions to take the gaming world by storm. They understood great game mechanics and wanted to complement that with show-stopping visuals and catchy themes. Playson was, from the beginning, focused on player experience and aimed to deliver that at the very highest standards. Afterwards we turned our focus towards services: integration, latest technology, and round-the-clock support, as we understood the importance of being known as a reliable and trustworthy business partner. We thought, ‘what’s the use of a great product if supporting services are not there to uphold and enhance the experience?’ Meanwhile, the company continued evolving time and again, to keep up with growing demands and developing technologies. We now boast a modern, agile, flexible corporate structure that relies on the renowned OKRs methodology used by some of the world’s most successful tech firms for goal setting and processes management. Q2. As part of our Q&A sessions, we’d like to understand more about how your games development process works; can you share that with us? Yes, of course. It’s a highly standardized process, despite the inherent degree of creativity. It all starts with an idea – a concept – which is more focused on the mathematics, at first, than on design. A multidisciplinary team brainstorms possibilities and a technical framework emerges. When this core is in place, various other teams are brought in to add their expertise: art as per the chosen theme, sounds and other effects, quality assurance, etc. Our process is reviewed periodically to ensure there are no gaps impacting high quality delivery. Each game project is fully owned by one of our development teams and overseen by a specialist Product Owner. Q3. HTML5 casino slots and games are looking really good on mobile phones these days, do you build your titles around mobile devices first? How does that happen? Our games are developed concurrently for mobile and desktop devices. They are parallel processes and both given equal importance. That said; we fully understand that mobile-centric development is highly important, which is why this year we plan to overlook our mobile user interface and implement enhanced practices to ensure the best experience across all device types. It is a constant path of revision and improvement to stay ahead of the curve. Q4. 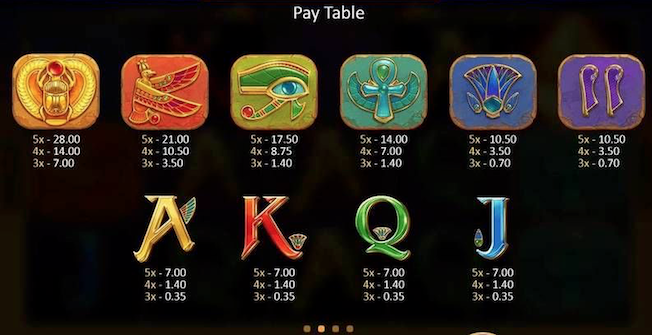 At Slotsquad, we’re incredibly interested in online slots features and pay table values, how do you decide on features and assign coin values that players can win? Well, a big part of that question is our secret “recipe” for successful game development; however what I can say is that in choosing our blend of features for any given game, we consider players’ expectations and try to understand the experience from their perspective. 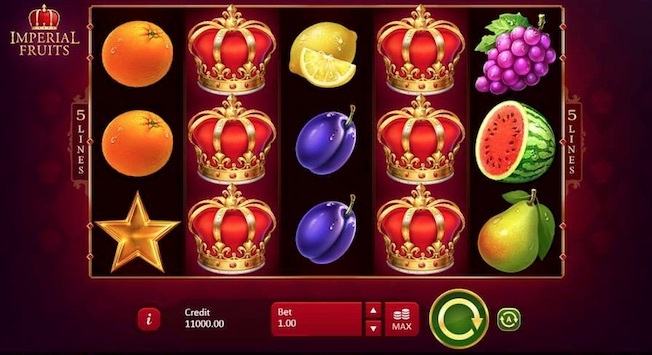 For instance, we try to keep our Timeless Fruit Slots as clean and simple as possible because we know fruit slots lovers relish the original, stripped-back experience of slots as “they used to be”. 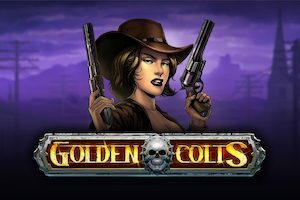 However, with feature slots, we add extra thrill because many players who choose such games actually look for exhilarating bonus games and in-game Jackpots. And overall, we stick to principles of balance and mass-market appeal – the game needs to stay relevant and player-friendly, and extras should add to the experience, not deter from it. Q5. When we review games and profile online slots, players are interested in RTP (return to player) percentages and payout rates. How do you integrate these values into a game and who decides on those values? After all, that’s our chances of winning! Despite popular belief, these values are not actually chosen, but rather they emerge out of the development process. What is set quite strictly is the bracket for these values, and that is our core guide in the math development component. Our RTP range is quite in keeping with market standards. Yet we understand that there are different types of players on the market whose demands for fresh math is hard to keep up with. As we are punters ourselves, a round of testing takes place before we get a concrete understanding that each game is the right product to release to the market. Math concepts and calculations may change several times during the development process to ensure the highest standards. Q6. Again with RTP% and payout rates, is it Playson that’s able to test these values, so players get a fair shot at the slot? Yes, Playson calculates the RTP very rigorously and this process is later certified by an independent test house. Once this value is determined, there is no doubt that it is accurate to the decimal. Q7. 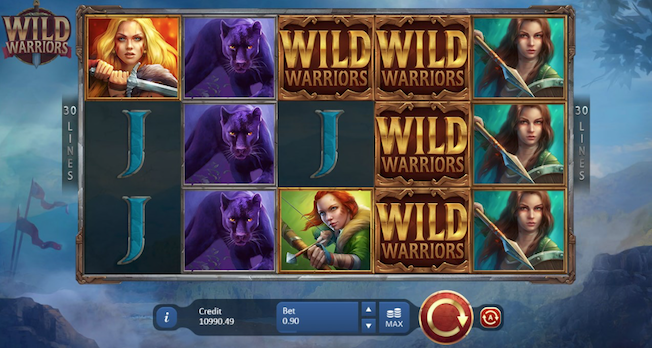 The graphics and illustrations produced by Playson casino games look amazing, how long does it take to create an online slot game from code to casino? First of all, thank you! We’re fortunate to have really talented people working with us on art and design, and they truly deserve all the credit for this. Game development can take between 3 to 6 months from inception to release on the casino, depending on the level of complexity. Experimental projects may take even longer, especially if further testing for quality of experience takes place during the process. Q8. You recently earned a license from the Maltese Gaming Authority, how does it feel to be certified by one of the world’s top iGaming regulators? The MGA license was a major business goal for 2018 and acquiring it brought a range of opportunities together with a heightened sense of opportunity and optimism for how we engage with existing and new business partners going forward. Cross-markets compliance and adhering to very strict regulations are at the forefront of our operations and company values. Q9. The future of iGaming is hugely exciting from where the players are sitting, is Playson ready for tomorrow’s world of online casino games? You know, we’re talking virtual slots and all that sci-fi betting stuff? As with most mature game developers on the market, we follow trends and advances in technology with curiosity and delight, yet when it comes to integrating them on our conveyor belt we take a highly structured approach. We explore and court innovative ideas on a daily basis, however what makes it to the final finish line is but a fraction of what we start off with. As a general rule, most disruptive propositions are handled by a special team within Playson and only graduates of our tests of feasibility eventually get adopted as new practices. Before tackling all new technologies we need to see results of their influence. As some new approaches are presented to the market they are experiments in ‘test mode’ as well, so we don’t see great resonance from the players just yet. Therefore we are waiting for improvement in the user experience on the new technologies before we set about creating the best fitting content for them. Q10. Finally, it’s been great to interview Playson; can you share with Slotsquad what your favourite game theme is when it comes to brainstorming new casino games? 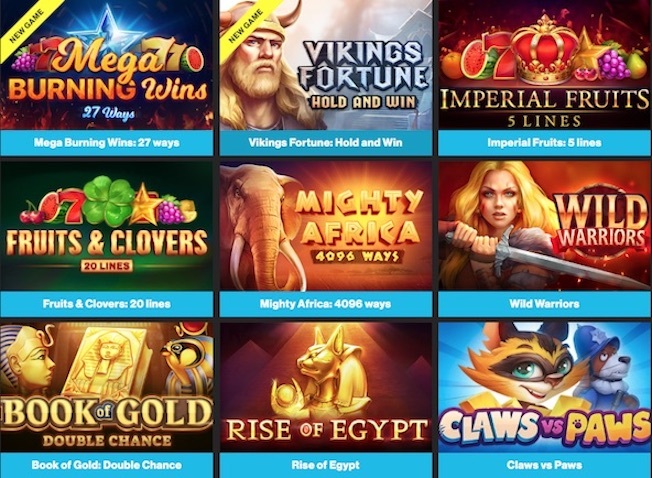 It’s probably no secret by now that we are quite faithful to fruit slots, however when it comes to feature games, we do have a sweet spot for mythical and historical themes. We relish the contrast of old and new, such as ancient temples depicted via ultra-sleek visuals. We love exercising our creative freedom, yet we must always remain mindful that particular tried-and-tested themes still resonate strongly in this product sphere. 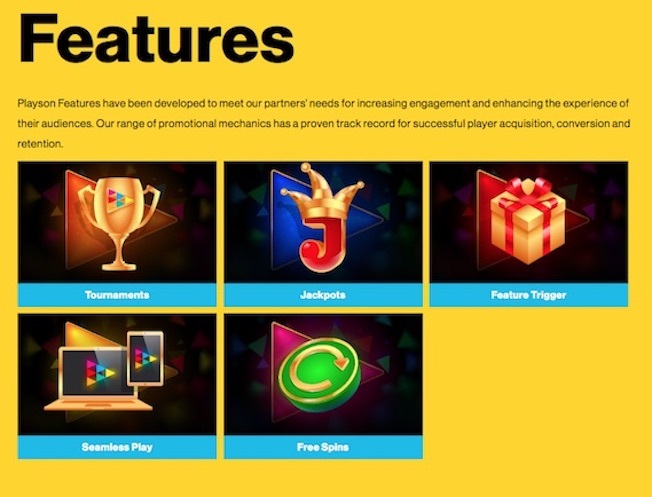 We therefore set out to offer our partners a well balanced mix of forward-thinking innovative concepts as well as games which can be recognised as ‘instant hits’ with the most important people in the equation – our faithful players.